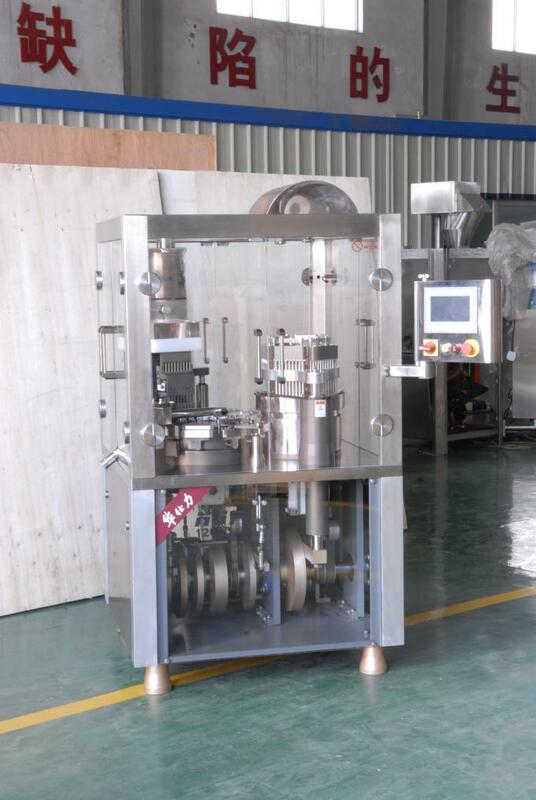 This machine is a intermittent full automatic capsule filling machine with multiple tamping stations, precise design and stable performance. 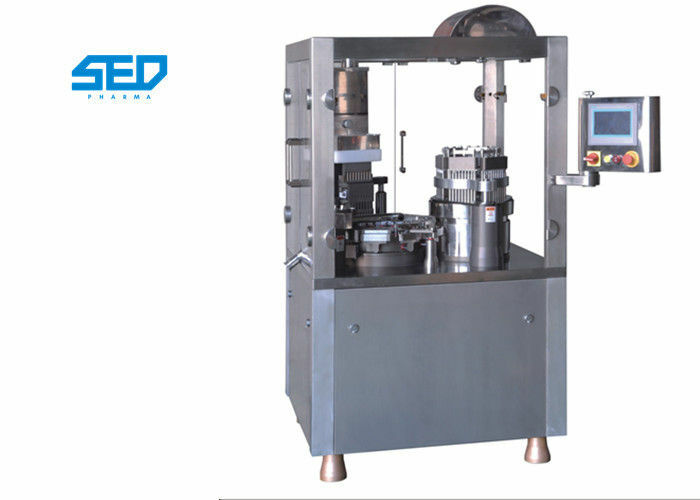 It can completes the following process: Feeding capsule, separating capsule, filling, rejecting defective capsule, closing capsule, discharging finished capsule automatically. 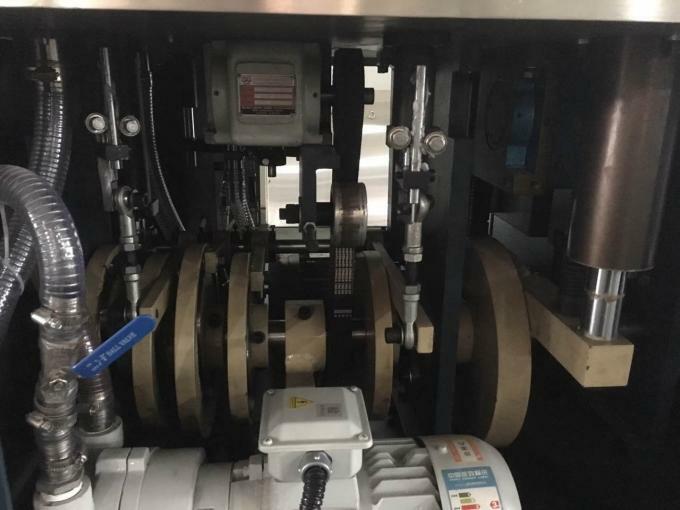 It adopt closed rotary table. There are 9 holes in single row on the module. 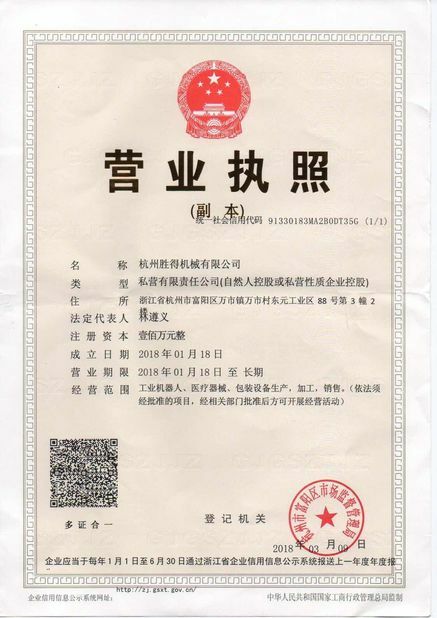 Function of machine reach international advanced standard, which also meet the requirement of “GMP” and CE standard. 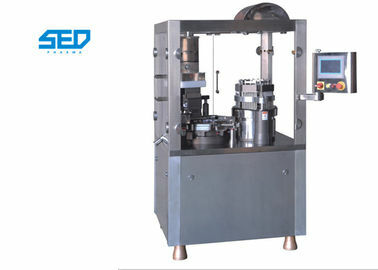 It’s absolutely the most ideal machine for producing capsule products. 1. 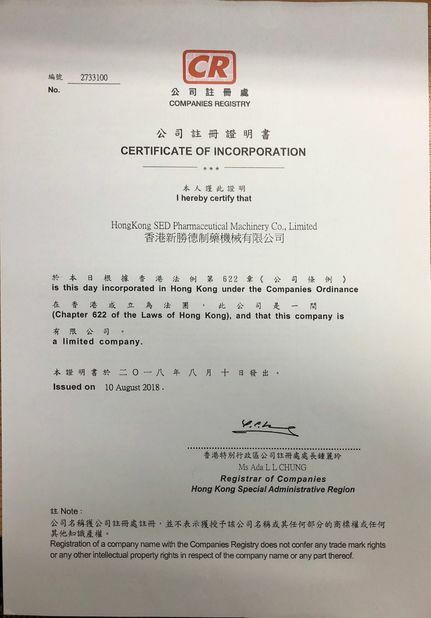 SED-1200JD is our new product which is researched and developed in 2013, it solved a dosing error of all kinds of drugs and easy to move for cleaning the moulds. 2. It is with higher filling precision than the old one and can be only 2%-3% differences. 3. It is much easier to dismantle the moulds for this machine which saves a lot of human labor.